Old Joe is Pet of the Week! 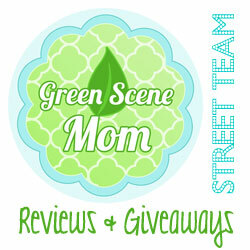 You are here: Home / Pet Corner / Old Joe is Pet of the Week! The shelter staff named him Old Joe, but even at 7 years old, this guy is far from old. What’s probably meant is “Good Old Joe!” He’s been called the coolest dog at the shelter and definitely deserves the best home! He’s classified as a senior and his adoption fee will only be $20, but he’s lively and easygoing, and he bonds instantly with those who show him love! 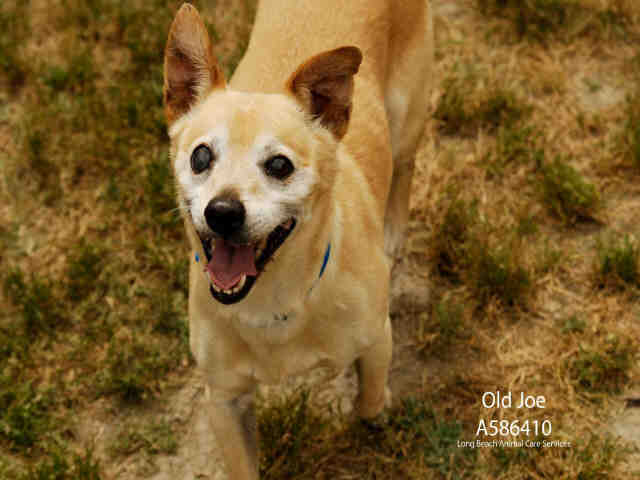 Adopt Old Joe, and your smile will match his. Meet him at Long Beach Animal Care Services on the shelter side of the P.D. Pitchford Animal Village, 7700 E. Spring St., Long Beach, (562) 570-PETS. Ask for ID#A586410.